SIGN UP FOR OUR NEWSLETTER AND BLOG! 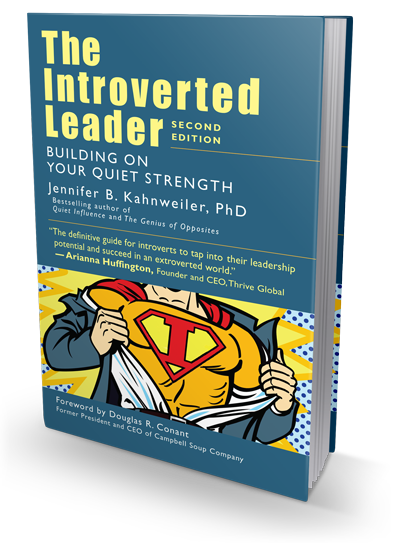 Get tips on working with introverts and extroverts when you join. Published January 2, 2018 at 396 × 543 in The Introverted Leader 2nd Edition. © 2019 AboutYou, Inc. All Rights Reserved.